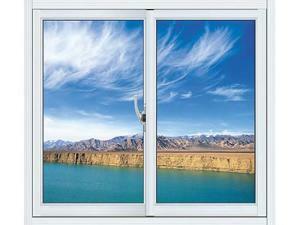 Fenglu is a China-based aluminum window manufacturer. We offer aluminum window and aluminum door in various designs such us aluminum sliding window and casement window. Fenglu also manufactures aluminum doors and aluminum fabricated parts. We have the ability to provide customers different types of high quality windows at competitive prices. 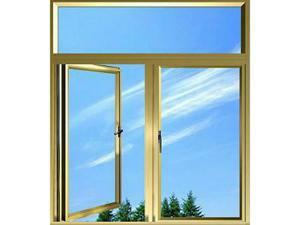 Aluminum Sliding Windows are popular for use bedrooms, kitchens, living rooms, etc. 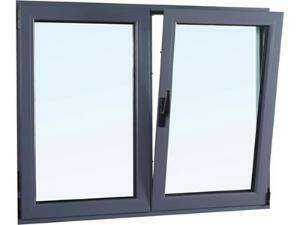 Fenglu has aluminum sliding picture windows to meet builders and architects specifications. We are sure that the aluminum window made by Fenglu can satisfy people to have the home's view with trim sight line. Fenglu aluminum windows are available in different color finishes and have a contemporary look. Our windows are easy to open and save on space. Fenglu covers the full chain of manufacturing aluminum window, from the aluminum casement, aluminum frame, sliding orbit, and window parts, to the small screws. This enables Fenglu to offer their products to you at very competitive prices. 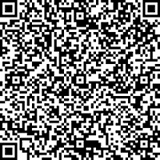 We welcome you to visit Fenglu Aluminum Company Ltd. We look forward to working with you.